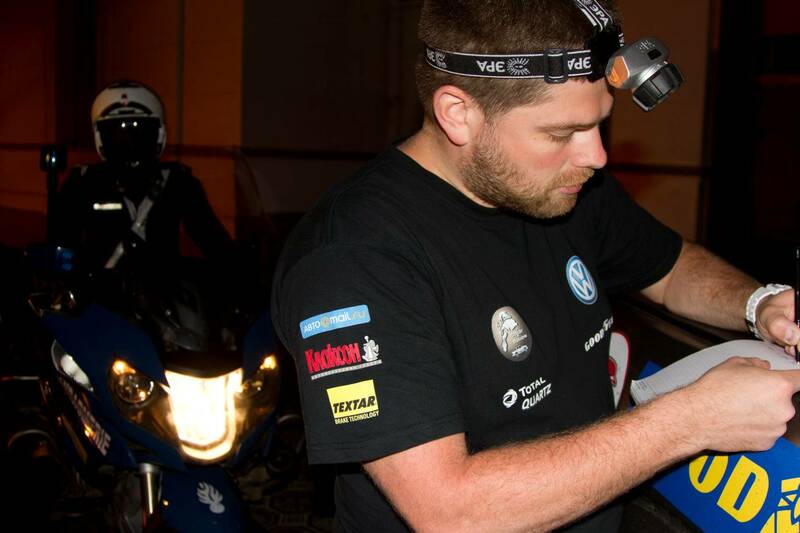 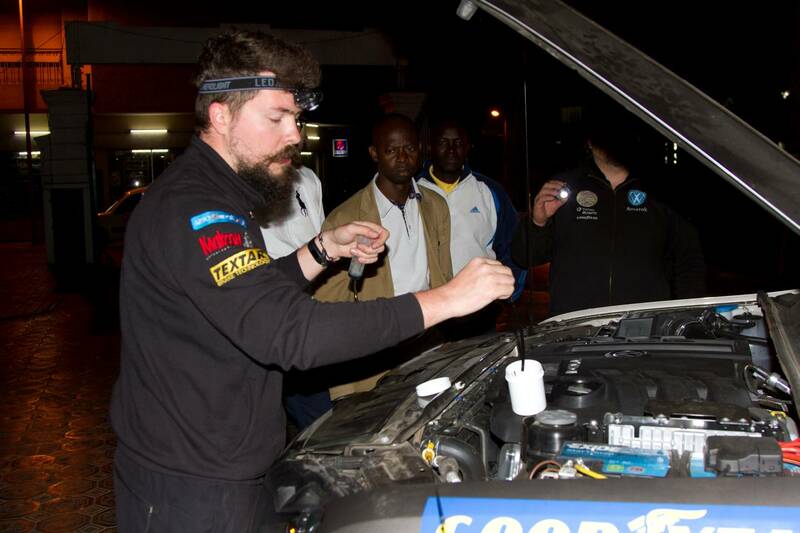 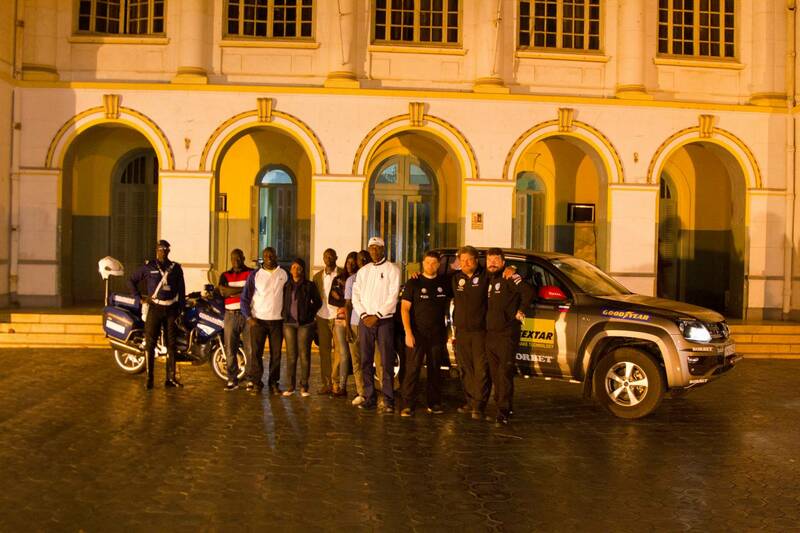 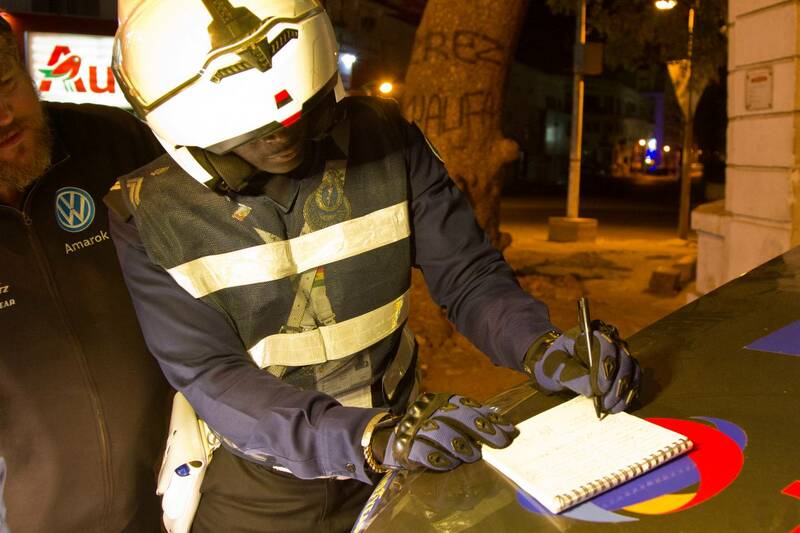 The first day of the world record tour began very early at 01:00 am, when we checked out from the hotel and went to the central part of the city of Dakar. 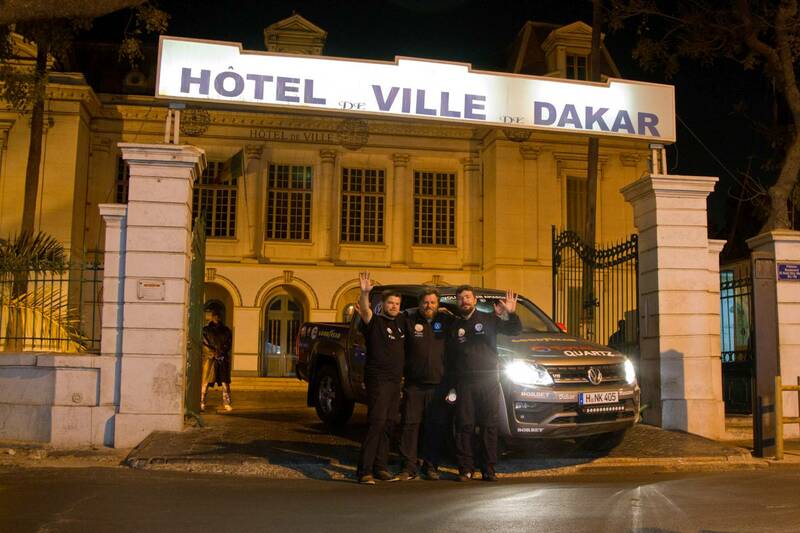 Our starting point was a small square in front of the old hotel “Ville de Dakar”. 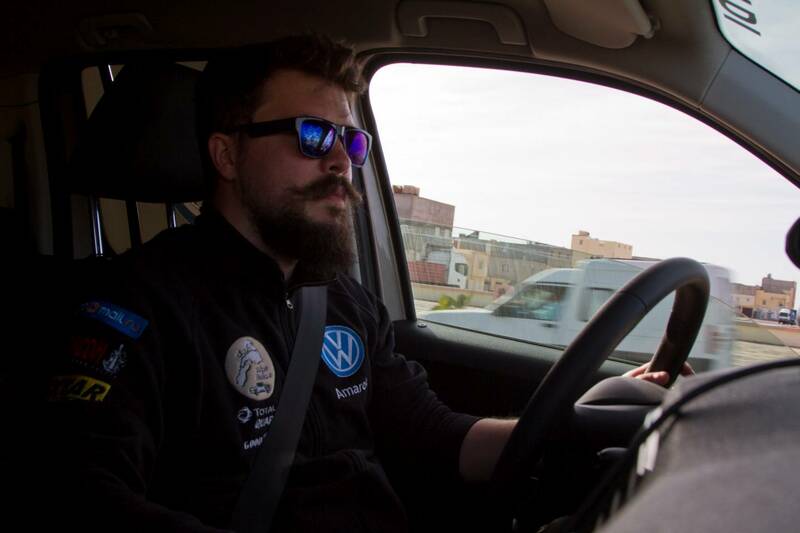 There we met with Mr.Dam and his colleagues from Volkswagen office and a policeman on a motorbike, who would justify our departure time. 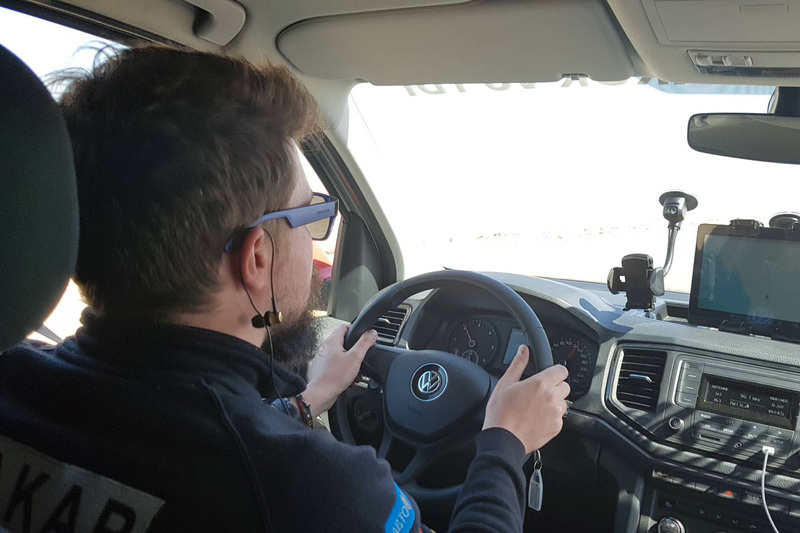 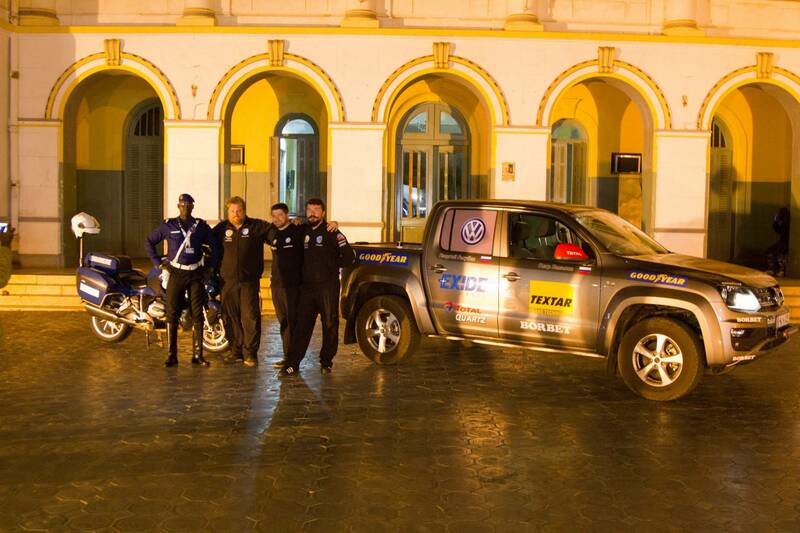 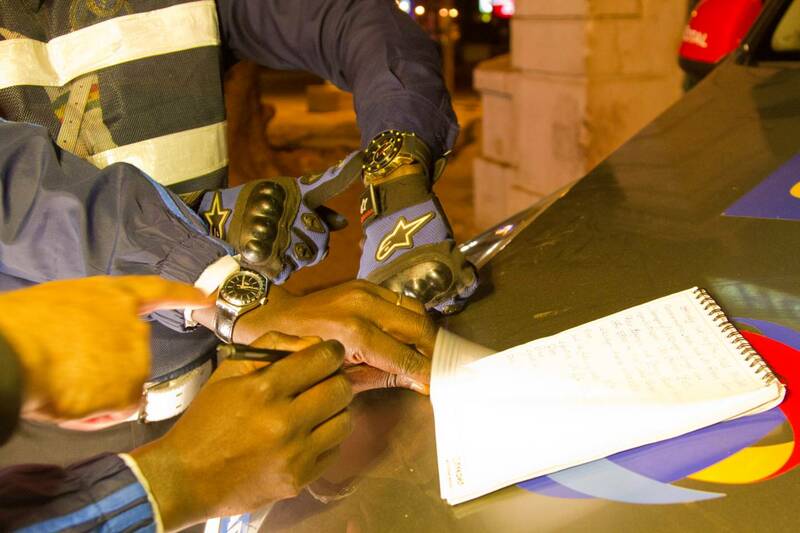 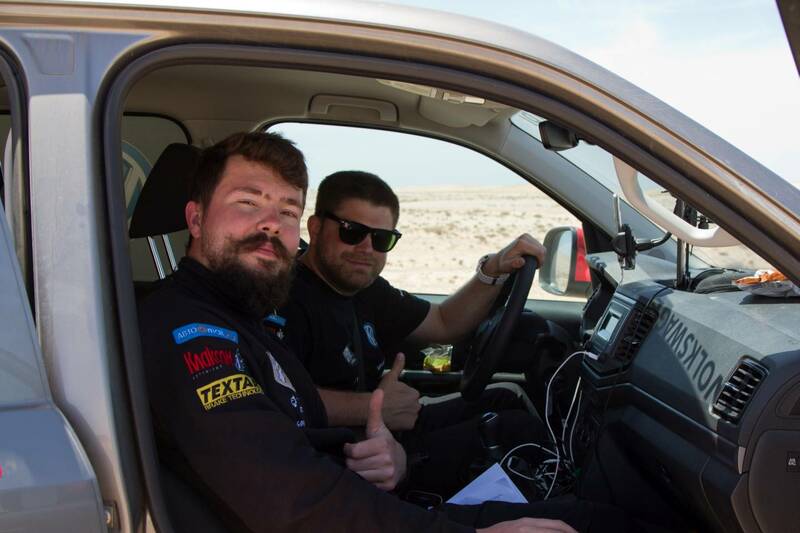 At 02:00 am we checked the time and the policeman and Mr.Dam signed the document, so we could officially start The Dakar2Moscow world record long-distance drive 2017 with the new Vokswagen Amarok V6! 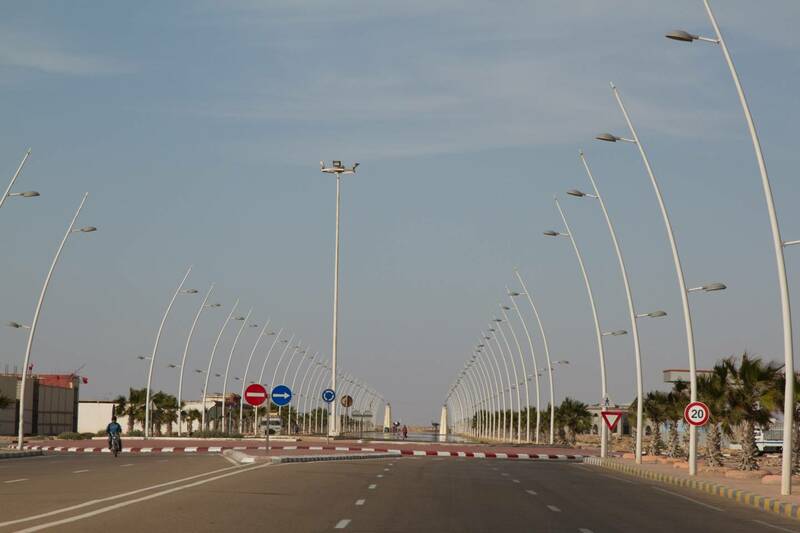 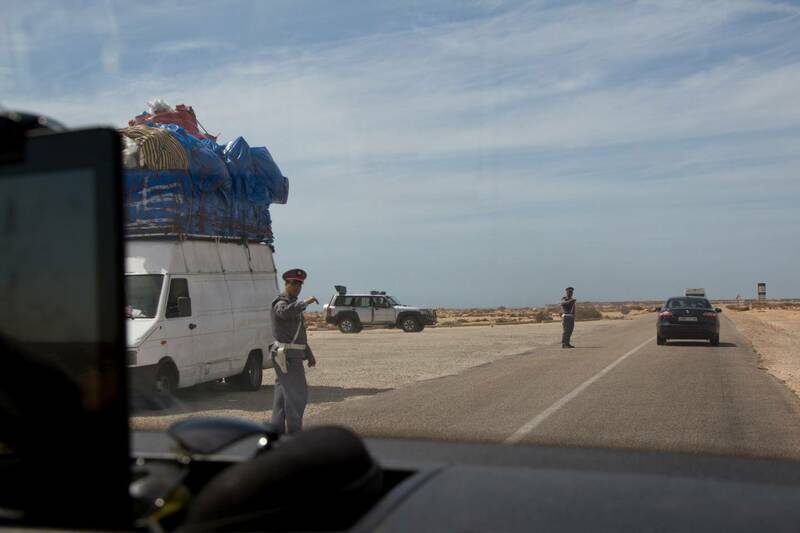 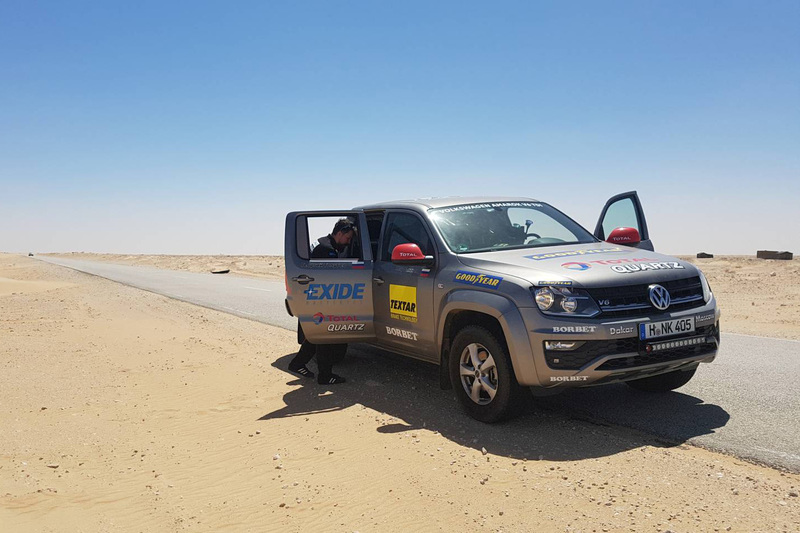 The road from Dakar to the Diama border crossing between Senegal and Mauritania was free, but full of speed bumps – we counted more then 80 of them on our way to Mauritania! 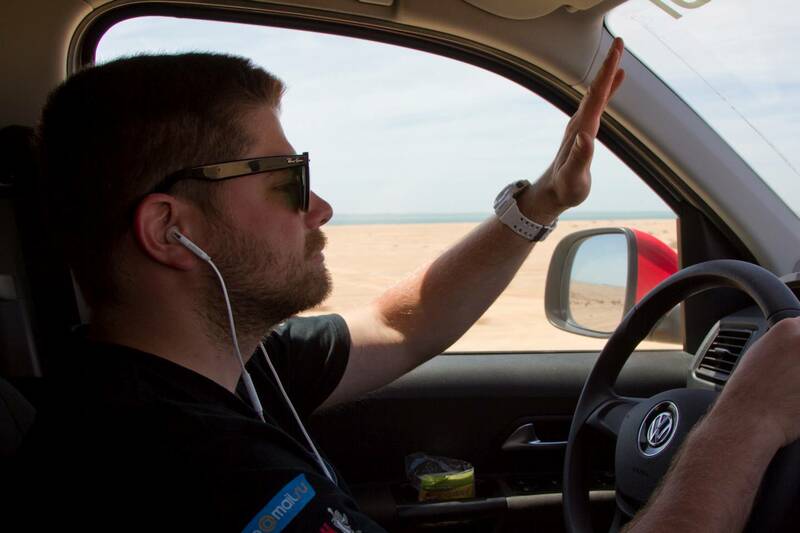 But thanks to our co-driver Georgy, we were all aware of them. 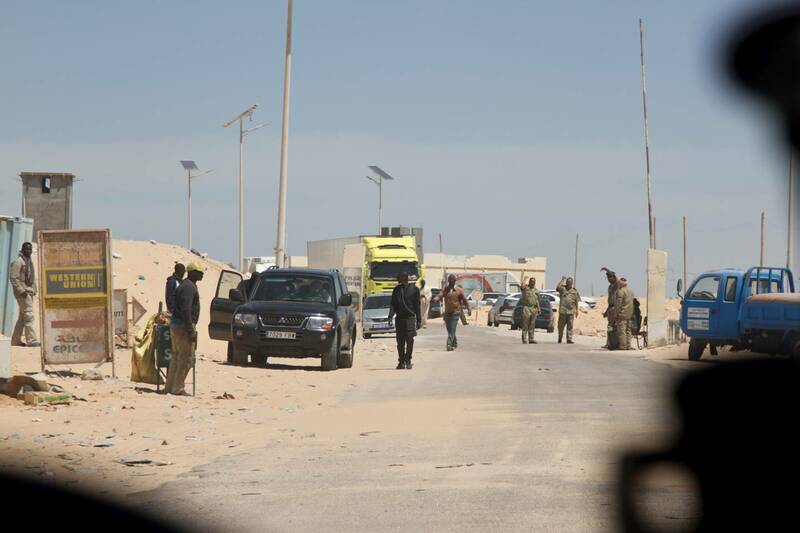 At the Mauritanian border crossing we were at 05:00 am. 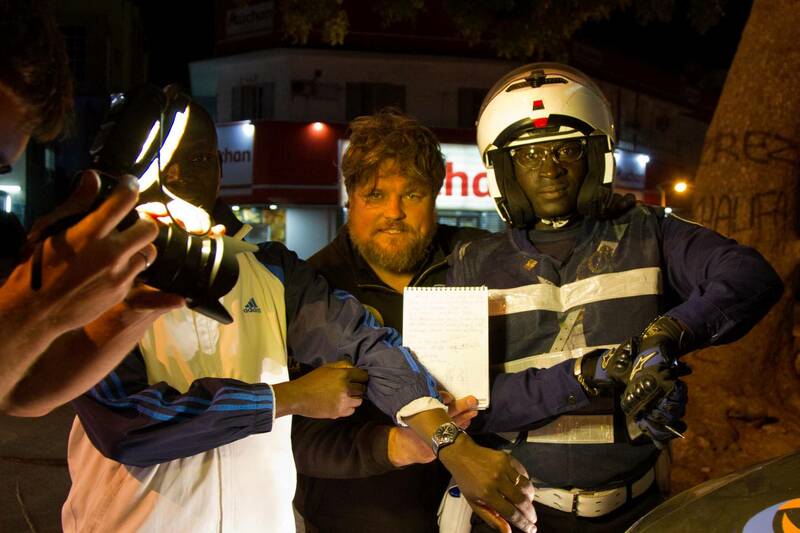 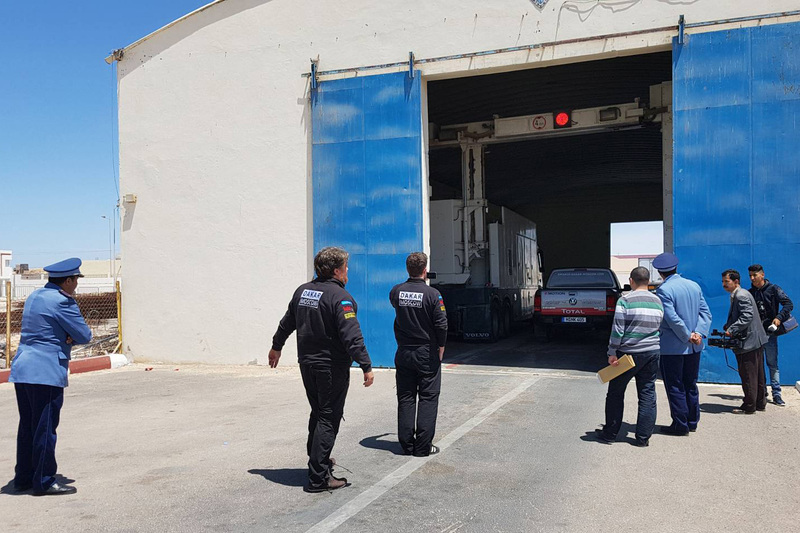 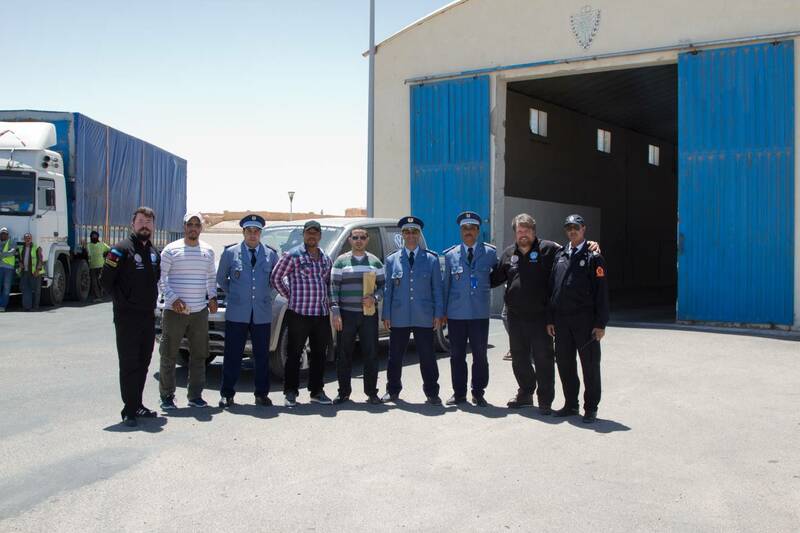 Thanks to our friend Jean-Jacques, we quickly crossed the boarder and met our guide Idoumou with his colleagues from customs and police, who helped us pass all checkpoints on our way to Morocco without loosing much time. 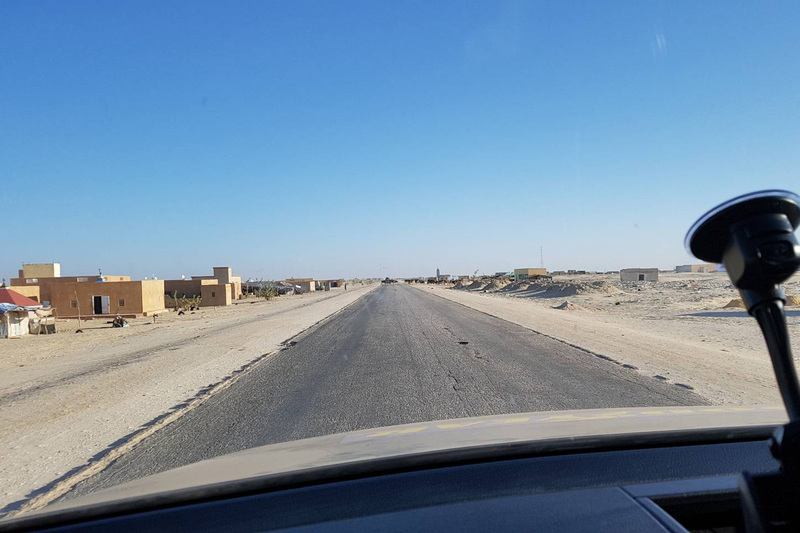 The road from the border to the suburbs of Nouakchott was without pavement, so we had to drive carefully and not too fast. 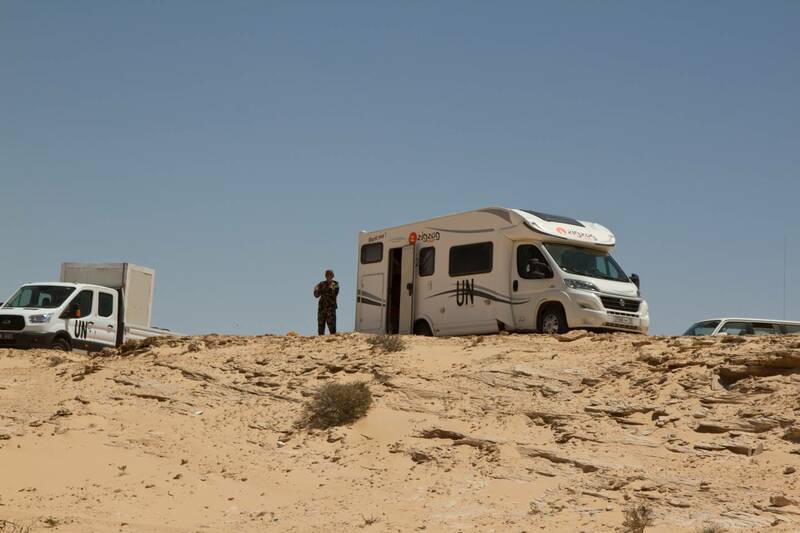 Nevertheless at 12:00 am we came to the Moroccan border. 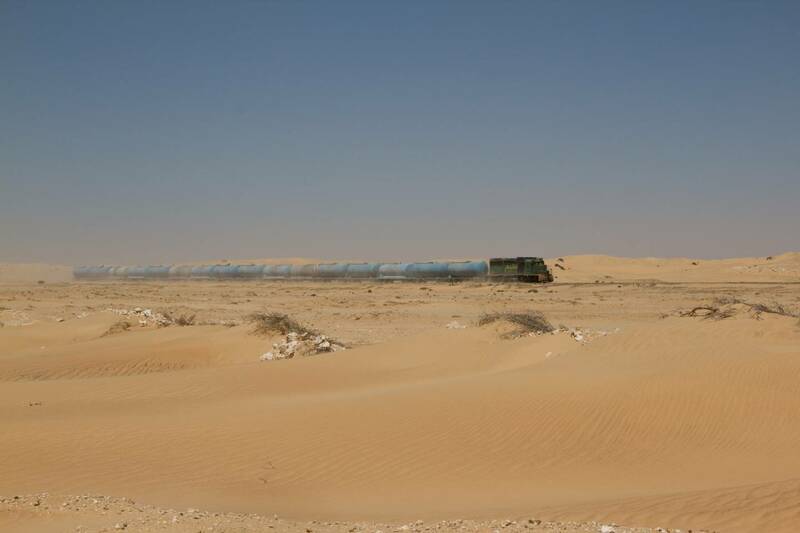 The most interesting thing we saw during our way through Mauritania was a train with water tanks from Nouadhibou, which was delivering it to the deserted parts of the country. 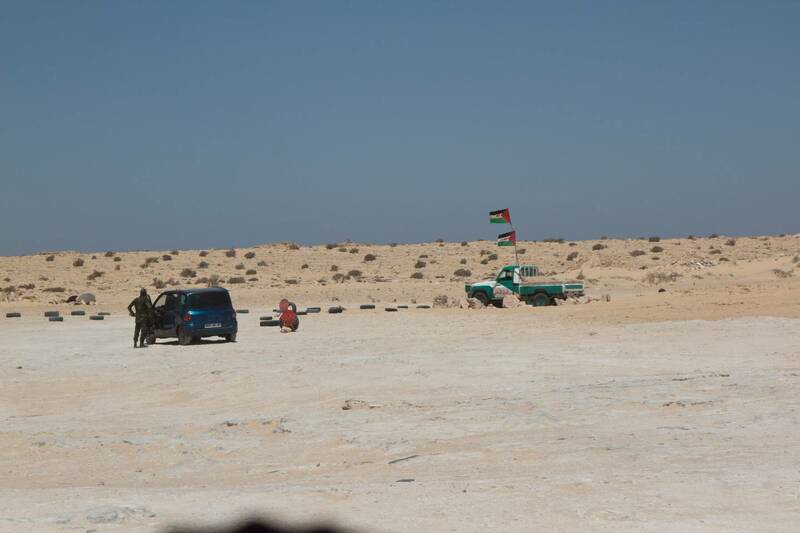 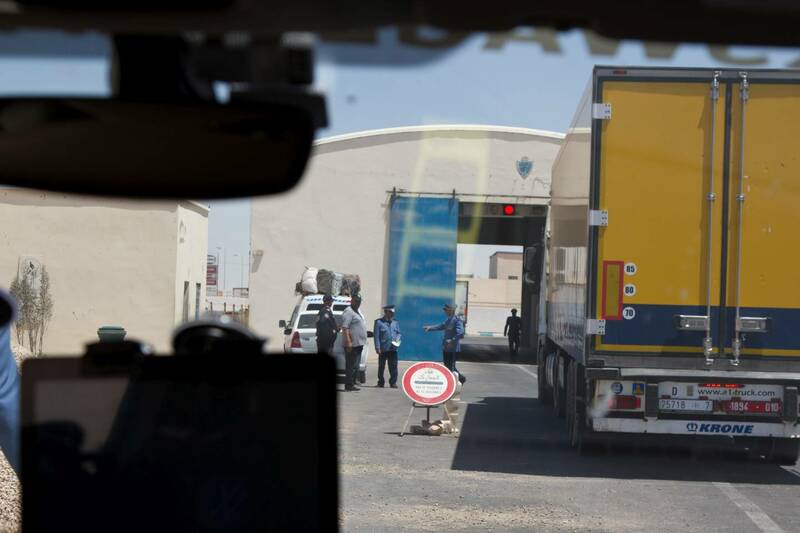 We exited the Mauritanian border crossing and quickly passed the Polisarian checkpoint, which is under UN supervision, without any problems. 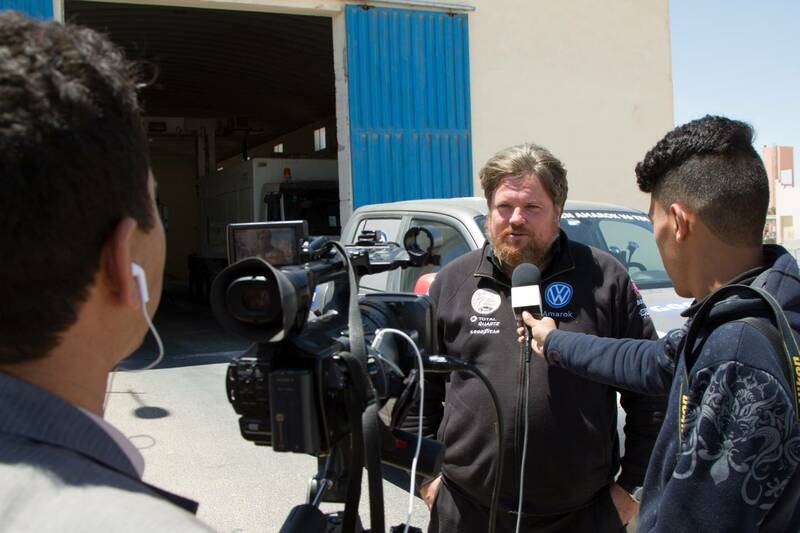 At the Moroccan border crossing we were nicely greeted by the border officials and journalists, who made a short interview with us for local television. 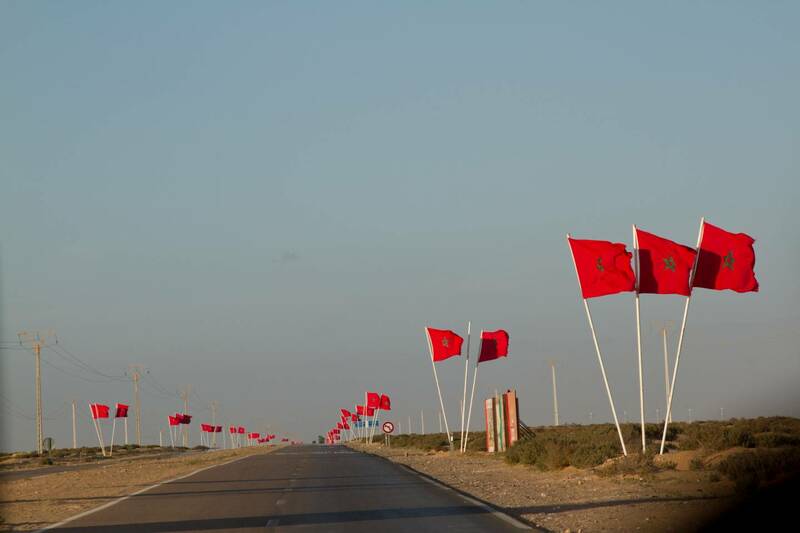 So on the last part of the day we crossed the deserted part of Morocco according to our schedule.